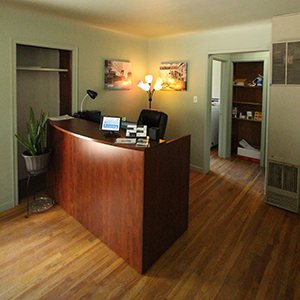 MidTown Printing is a Reno-based printing company, locally-owned and operated in the MidTown area. 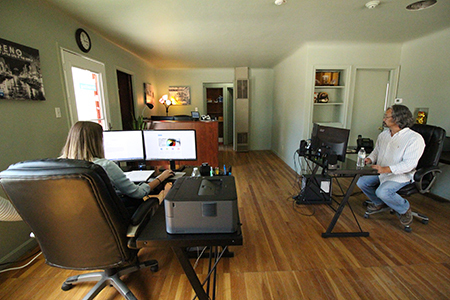 We are a family-owned business that offers quality printing products and outstanding customer service. We go out of our way to ensure our clients with the highest quality of printing available in the Reno, Sparks, and outlying area markets. 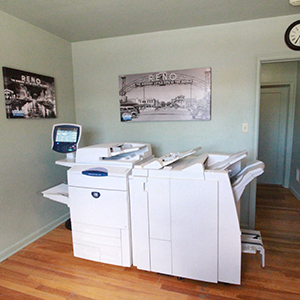 We work with the latest state-of-the-art equipment and technology to meet all your business or personal printing needs. Whether you need large format banners or small specialized postcards, MidTown Printing offers a wide array of printing products to fit your needs. No job is too simple or too complex. 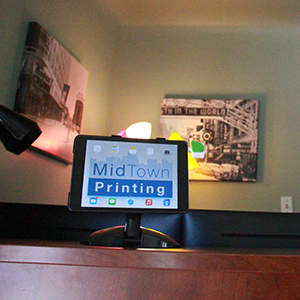 MidTown Printing offers services to help you simplify your visual marketing needs while maximizing your budget. We offer a wide-range of services and provide quality products at reasonable prices.